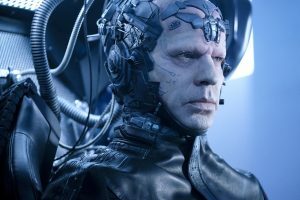 “Therefore I Am” makes us think of the phrase “I think, therefore I am,” which implies that the seventh episode of The Flash Season 4 will have a heavy focus on DeVoe/The Thinker. 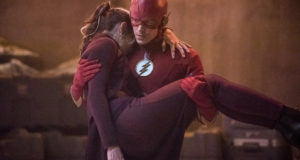 It is also the title of the November 21 episode of the series! 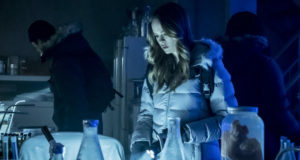 The CW has released an official description for the episode which you can find below.